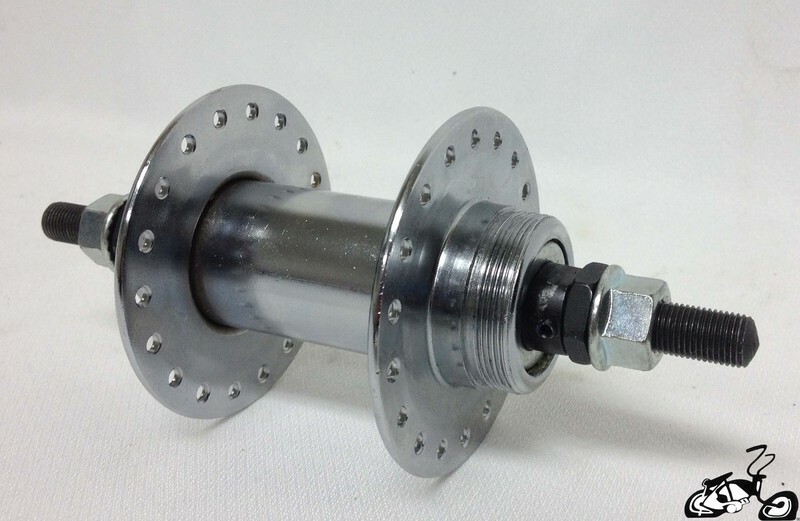 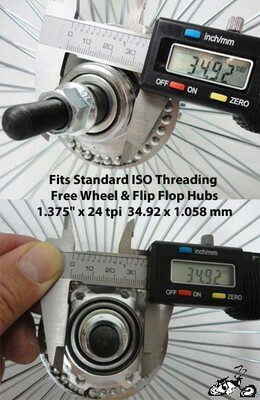 Hub width two settings 110mm pr 100mm for both front and rear wheel use ! 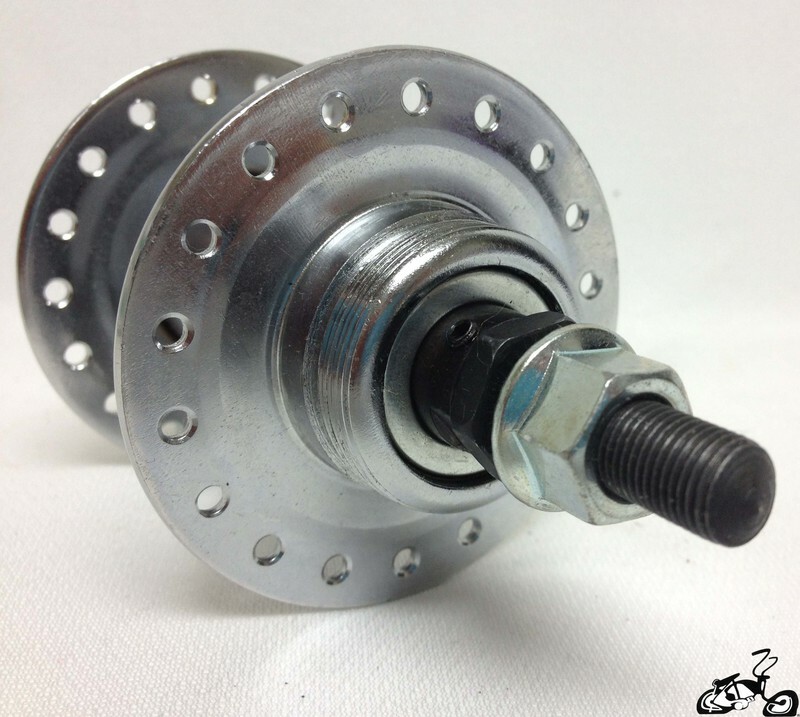 Do you want to put a disc brake on your front wheel? 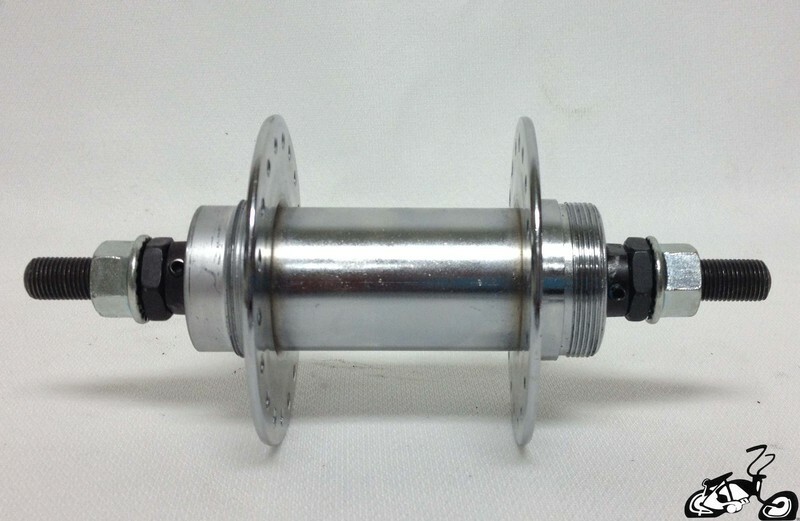 Many customers use this part to replace the front wheel hub on a store bought bicycle. 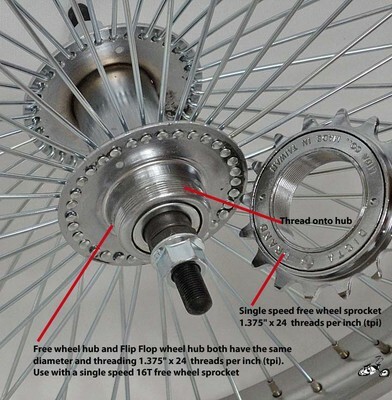 Replace the spokes from your front wheel then ad a front disc brake kit.